Wengen ski holiday takes you to the Jungfrau ski area which offers over two hundred kilometres of pistes. Being neighbours with Murren and Grindelwald, it caters for all levels of proficiency. At an altitude of almost thirteen hundred metres, the village lies on a sunny ledge that looks out onto the spectacular north face of the Eiger. The highest lift reaches three thousand metres and the area has a good snow record. Wengen is accessed by rail rather than road so there is almost no traffic in the resort which is a factor not lost on parents. The resort is in fact very family friendly with plenty of activities for children and good childcare. Provision. Tuition is offered from the age of three. Wengen has slopes for all, from the absolute beginner to the seasoned pro. There are nursery slopes at village level where newcomers can learn the basics and gain a little confidence. They can then attempt the gentle runs on the Klein Scheidegg either back down to Wengen or Grindelwald. Intermediates with the full Jungfrau lift pass have a huge choice of runs from challenging pistes on the Kleine Scheidegg as well as the powder slopes from Eigergletscher and Wengernalp. A popular run is the eight kilometres from Oberjoch to Grindelwald. Advanced skiers can stretch their expertise on the Lauberhorn race run or the black runs from Schilthorn. Boarders have a snow in both Murren and Grindelwald. Cross country skiers have thirty kilometres of trails. Because of the mountain train non-skiers can meet up for lunch with their skiing friends and enjoy the fabulous views. When it comes to accommodation, whether it be hotel, apartment or chalet, you can be sure they all reach high standards. Switzerland is noted for its quality and excellent service. Restaurants, bistros and cafes all provide a wide variety of cuisine that caters for all tastes and budgets. Whether you are looking for relaxed evenings or entertainment with more of a party atmosphere, you'll find Wengen has venues to suit. A choice of activities await those with energy to spare after a day on the slopes. These include ice skating, swimming and bowling. There is also a leisure centre. Wengen opens its ski season in the third week of December and closes it in the last week of March Many regional airports have direct flights to Geneva or Zurich which have transfer times of three and a half hours. The summer season is just as popular with those wishing to relax in stunning surroundings and participate in the many outdoor activities. If funds are short but you still want a winter break on the snow, you'll be delighted by the discounts we can find. 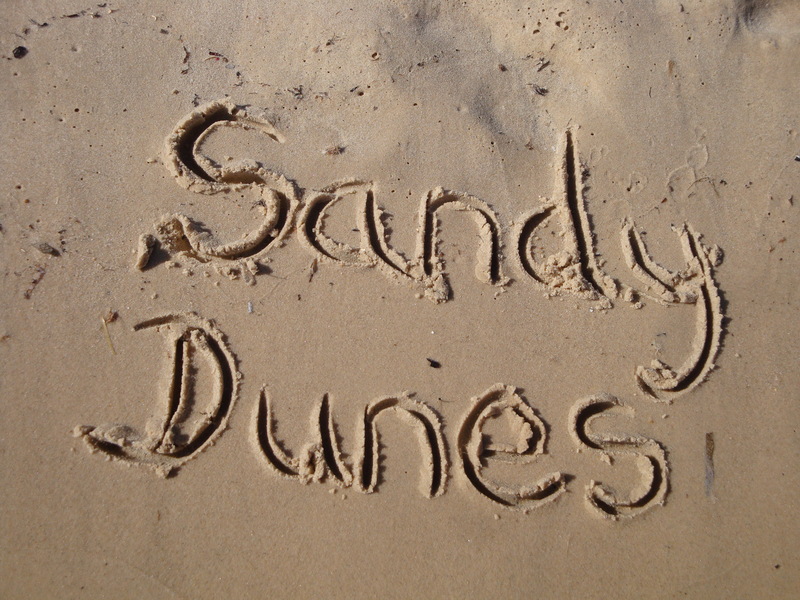 Sandy Dunes is a price comparison site with access to the best offers from over three dozen holiday companies, all of whom are in competition for your booking. With one quick search, we'll find you the Wengen ski holiday that offers the best value for money. Just enter your point of departure, your dates and destination and we'll show you the Wengen ski trip that costs the least and offers the best value for money. All you need do to secure your trip is to make a phone call. Since offers change on a daily basis, to avoid disappointment, ring the number and book today.